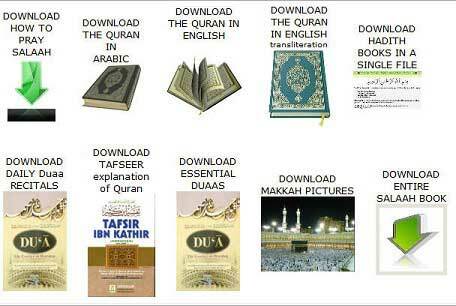 Basic Islamic Teachings (learn Quran, Prayer, Dua). Reading and reflecting over Quran fulfils Islamic duty. Learn Quran will be a proof for us on Day of Judgment. The Quran will intercede for us on the Day of Judgment. The download section contains Quran and Surah's in audio and video format, Children games, Islamic Animated stories, Arabic alphabets, Qaida and also Quran, tafseer, salah, translation in PDF format. Please tell your friends and relatives about www.homequran.com and get reward from ALLAH.